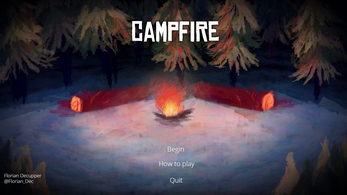 Campfire is a relaxing game in which you can play music around a campfire. You can play guitar or djembe, and play up to 2 players. 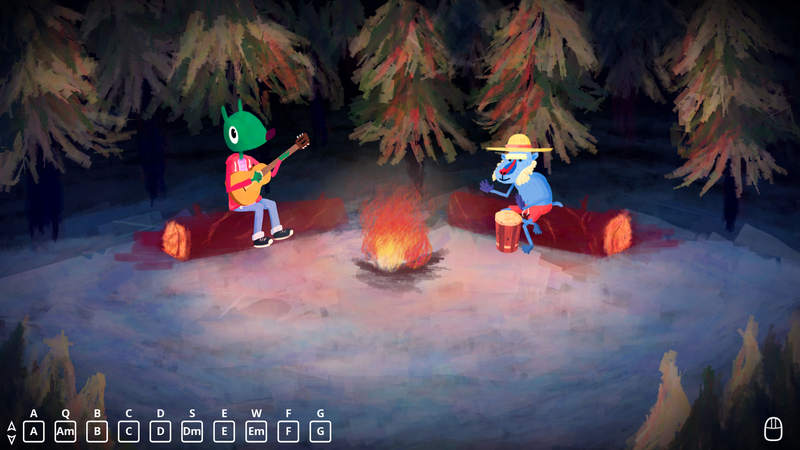 Invent incredible beats, play your favorite songs, or just enjoy the cracking fire. 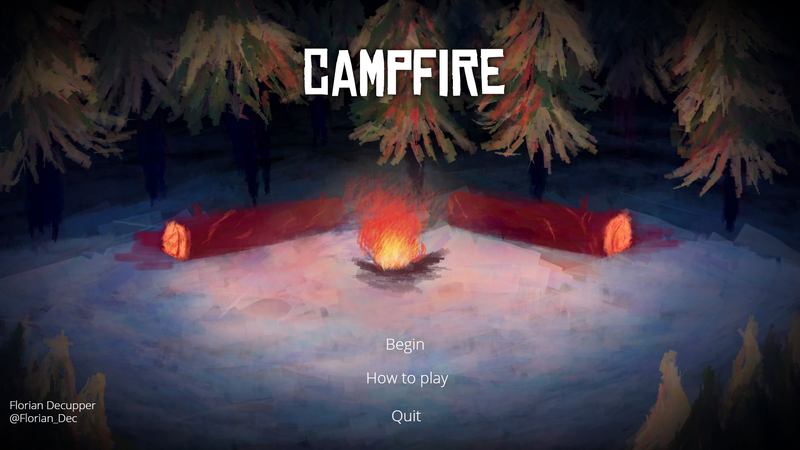 A web version of the game (windowed, unfortunately) is available here. Contact me on Twitter or by mail at decupper.florian@gmail.com I would love to hear your feedbacks.